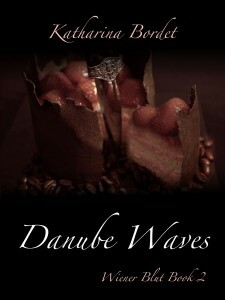 Wiener Blut was first released as a free podcast on this website and through podiobooks.com. The podcast was narrated by the author, Katharina Maimer. Audio production and editing was done by Mick Bordet.